Disheartening news! 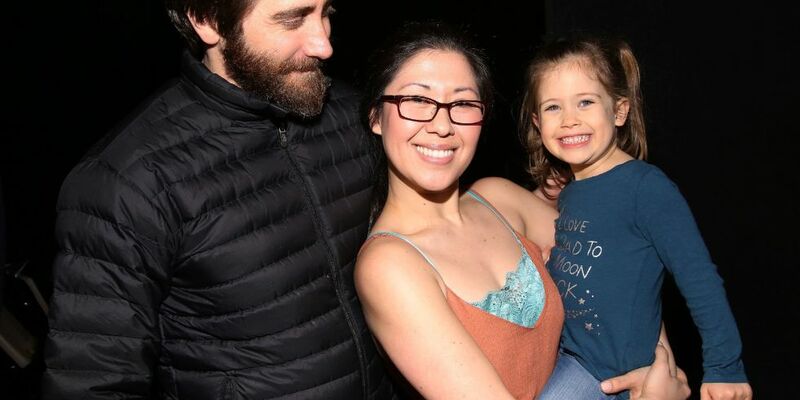 Tony Award winning actress Ruthie Ann Miles had a car crash on Monday, March 5 her 4-year-old daughter Abigail killed, multiple sources have confirmed. Meanwhile, Ruthine, who is pregnant with her second child was rushed to hospital as she was critically injured. The 34-year-old Broadway star is still said to be in critical condition. As per the report, Ruthie and Abigail were two of four hits as a driver ran a red light in Brooklyn, New York, on early Monday afternoon. The accident one more woman, identified as Lauren Lew, injured leaving her 1-year-old son dead. According to The Daily News reports, the crash was the result of a driver who claimed to have suffered a seizure. The driver says she has forgotten the crash. The theater community has been going her an outpour of support to Ruthie, who won a Tony award in 2015 for her notable appearance in the Broadway revival of The King and I. Here's a tweet shared by the Dear Evan Hansen star Ben Platt. Check it out. Here's a couple of tweets shared by the Hamilton creator Lin-Manuel Miranda to express her sympathy for Miles and Lew family. This is in support of Lauren Lew and her family, who were also struck by yesterday's tragedy, along with @RuthieAnnMiles. Unimaginable. Heartly condolence for Ruthie and Lauren's kids!